Henri Cartier-Bresson (1908-2004), Photographer. Artist of 13 portraits. 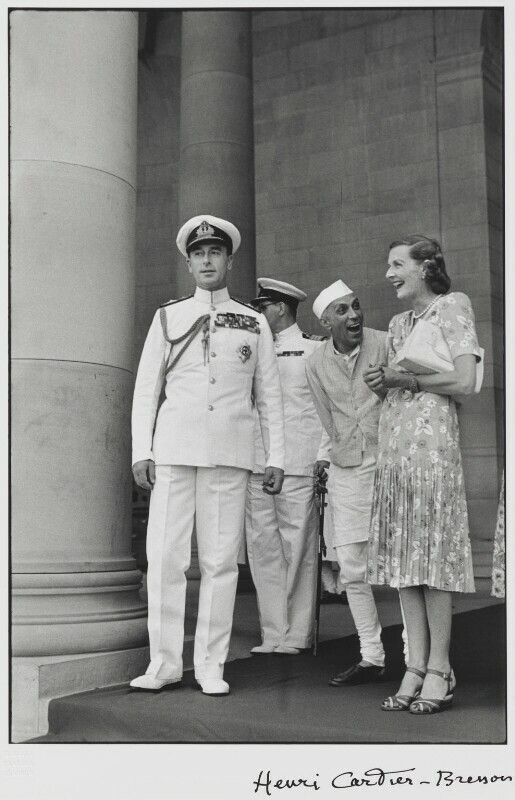 Mountbatten, the last Viceroy of India (1947), photographed with Nehru, the newly independent India's first Prime Minister, on the steps of Government House, Delhi.